When a new system, such as a knowledge management system or a content management system is put into production, both the software and hardware are systematically and thoroughly tested while the main purpose of the system — the information — often lacks systemic testing. 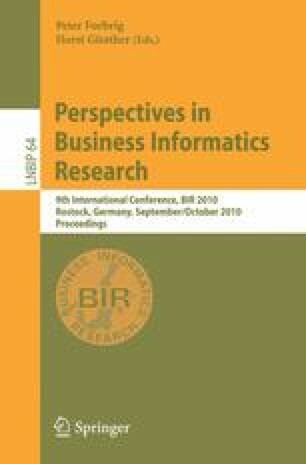 In this paper we study how to extend testing approaches from software and hardware development to information engineering. We define an information quality testing procedure based on test cases, and provide tools to support testing as well as the analysis and visualization of data collected during the testing. Further, we present a feasibility study where we applied information quality testing to assess information in a documentation system. The results show promise and have been well received by the companies that participated in the feasibility study.